What would we do if we won the lottery? We’ve all thought about it. In Joe McDonald’s novel Lotto, we find out what happens to Michael Collins when he as that winning ticket. While sitting in his local bar and drinking to numb himself to his increasingly miserable life, Mike Collins discovers he has a winning lottery ticket, one worth $23 million. The problem, he wants to keep it from his soon to be ex-wife. In order to do this, he goes to an attorney named Norm Feinberg to get advice. Feinberg, who has recently lost his retirement in a bad market deal and sees an opportunity to get that money back and start a new life. This deceit will change Mike Collin’s life forever. Lotto was a beautifully executed novel of intrigue. I was carried along by the honesty of the characters. Each was flawed but realistically so, from the patsy to the police. Mr. McDonald has woven a rich story full of revenge, murder, intrigue and redemption. 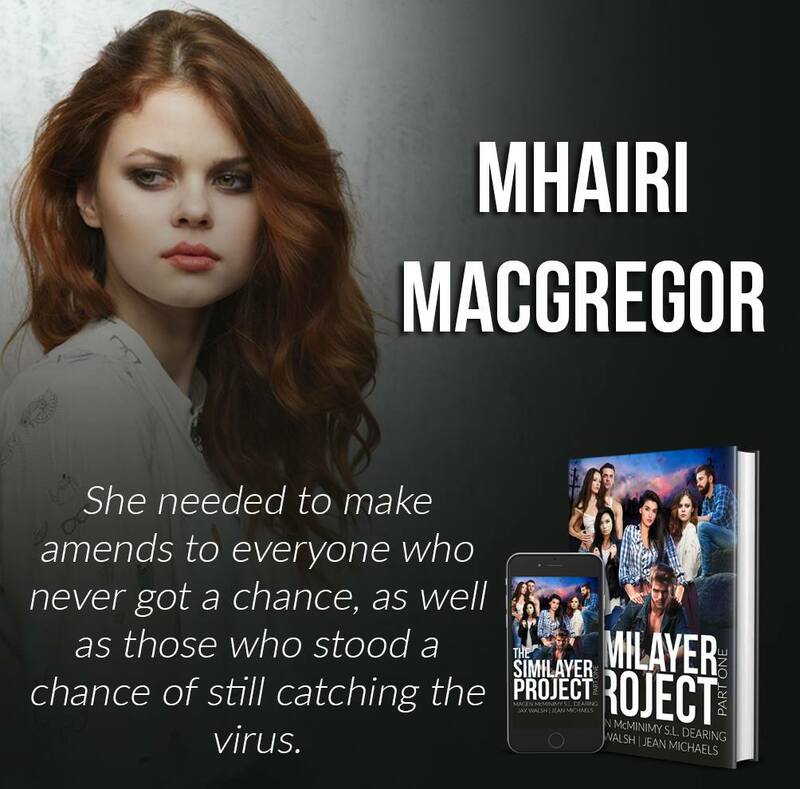 I really enjoyed it and suggest you run out and get a copy… and although this story might make you think twice, I would still like to win the lottery. 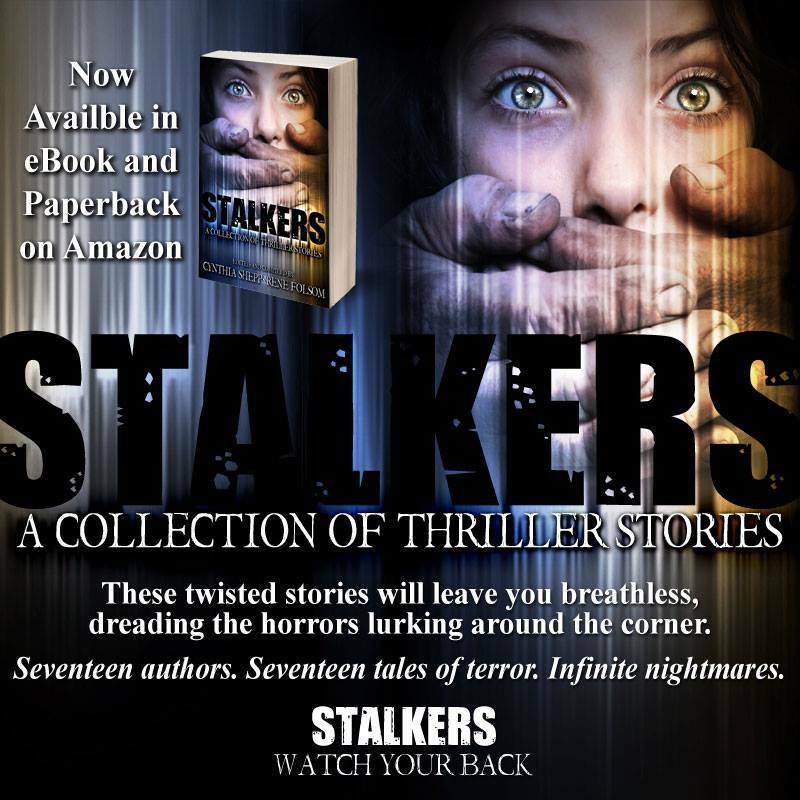 that was complied and edited by Cynthia Shepp and Rene Folsom, (I also had a short story in this anthology, but alas, I must admit I have been lax in ready my fellow brethren, thus my beginning to embark on the Stalker journey to review all the stories in this anthology, much as I did when I read Twist). 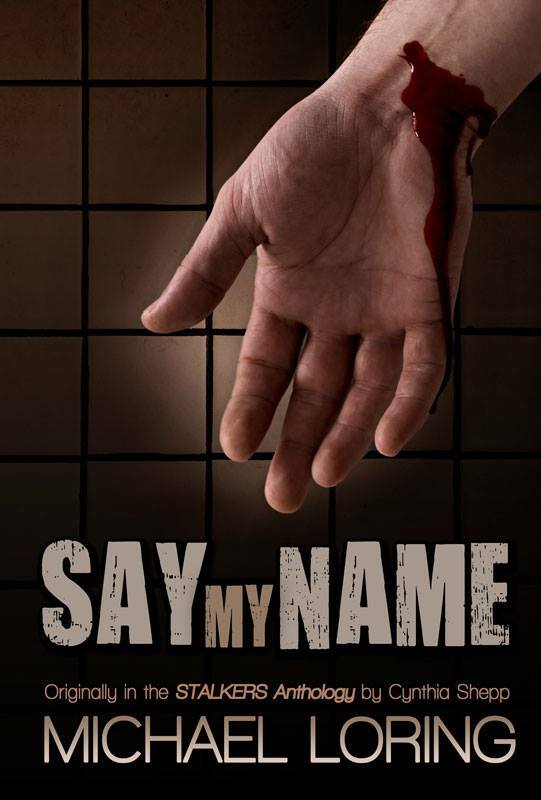 So, please find below, my opinion of Say My Name by Michael Loring. I have enjoyed Michael Loring’s other shorts, and I can add this one to the list. 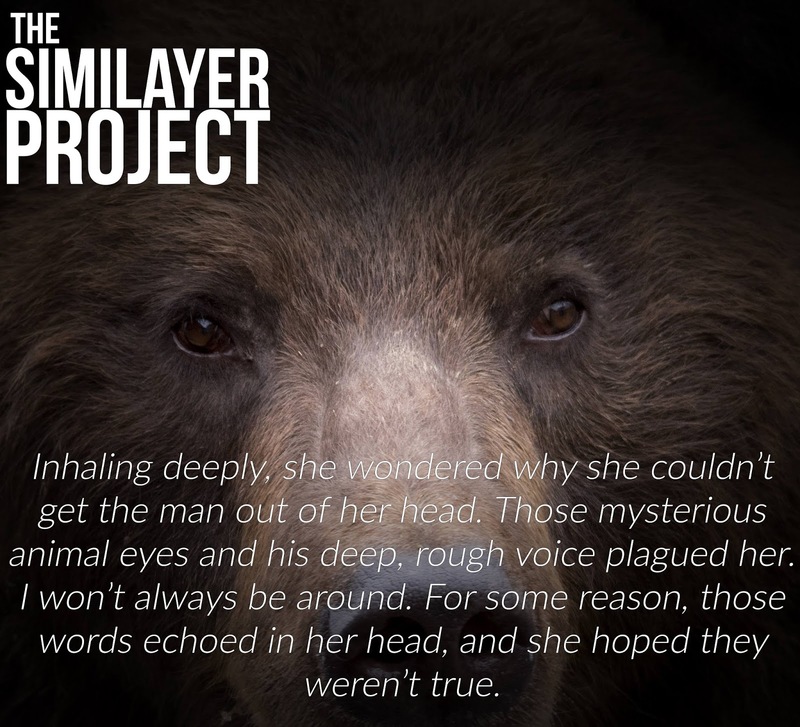 Loring has the ability to create likable characters that pull you in immediately without knowing much about them, thus creating a need in the reader to root for said character as they go on whatever journey Loring sends them. Say My Name is no different. Loring creates a scenario that we are immediately drawn into and builds tension that grows with each turn of the page. I thought this story, which was originally published in the anthology Stalkers, was a different and interesting take on the Stalkers idea. Truly great read… Fantastic ending. ITS HERE!! 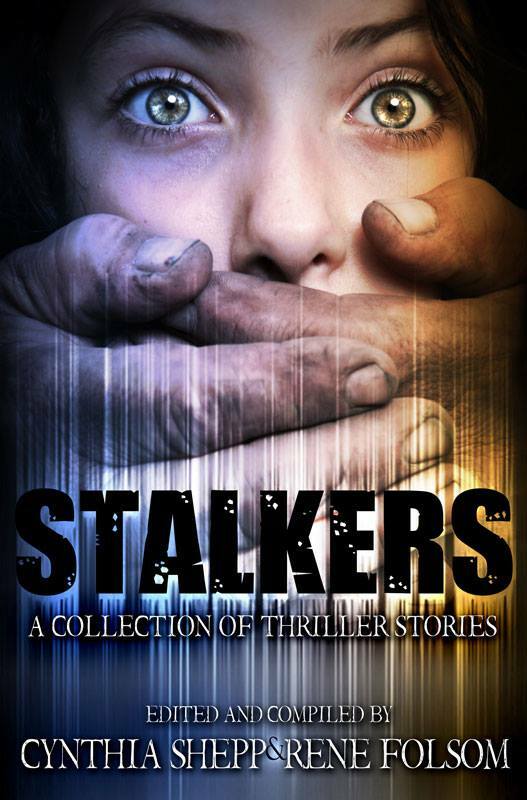 Stalkers: A Collection of Thriller Stories has been released!! 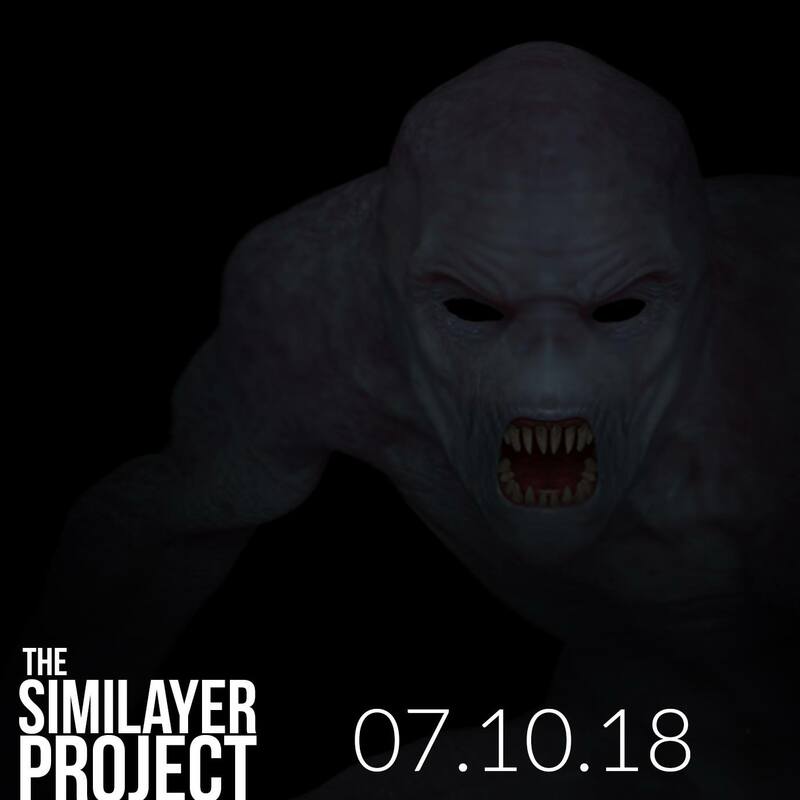 This anthology will have a main theme of Stalkers. That is about where my direction stops. It does not have to be paranormal, though it can be. 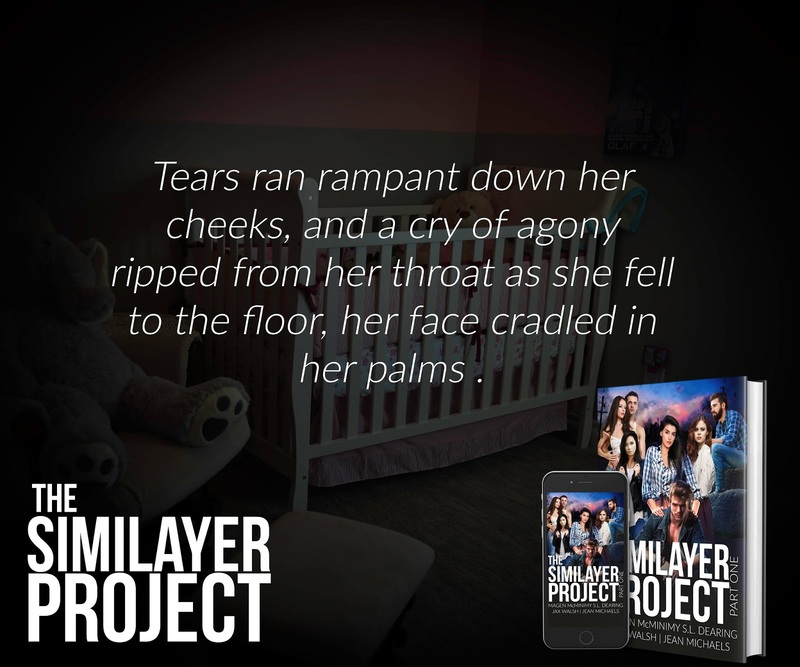 The story can be a psychological thriller, horror, paranormal, suspense, action…whatever you want it to be. You can have a demon stalking someone in their dreams or a serial killer stalking prey, just to give you a couple examples. Whatever your twisted minds can come up with. I want stories that have you looking in the backseat of your car before you get in—stories that make the little hairs on the back of your neck stand up when you think someone looked at you just a little too long. 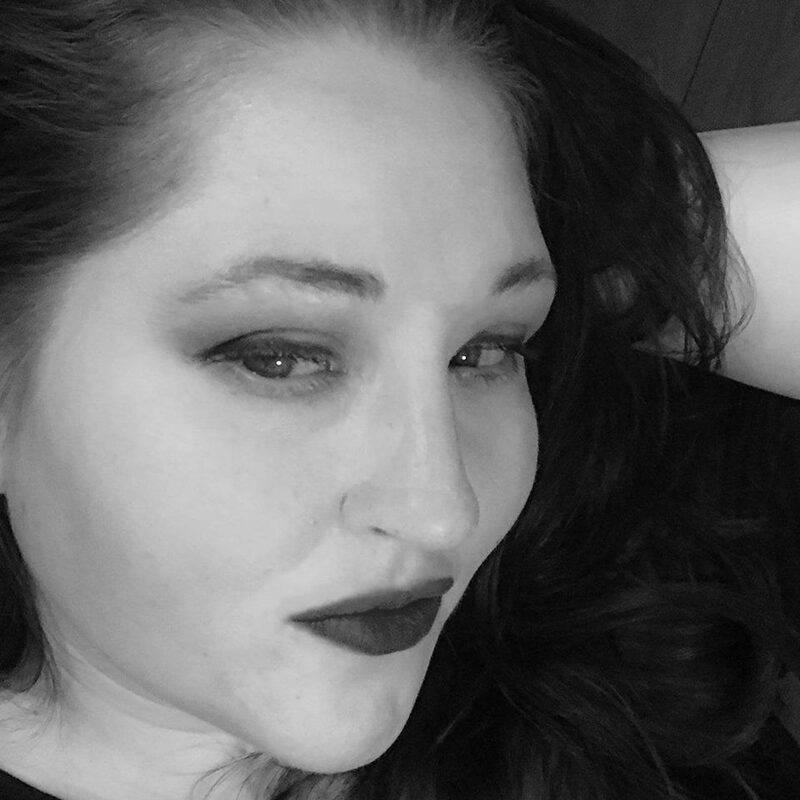 Let your imaginations flow free and DELVE into the DARKER side of your mind…You know you want to. These seventeen authors came up with completely unique stories that cross all spectrums and genres. Creepy tales that will truly have you on high alert. 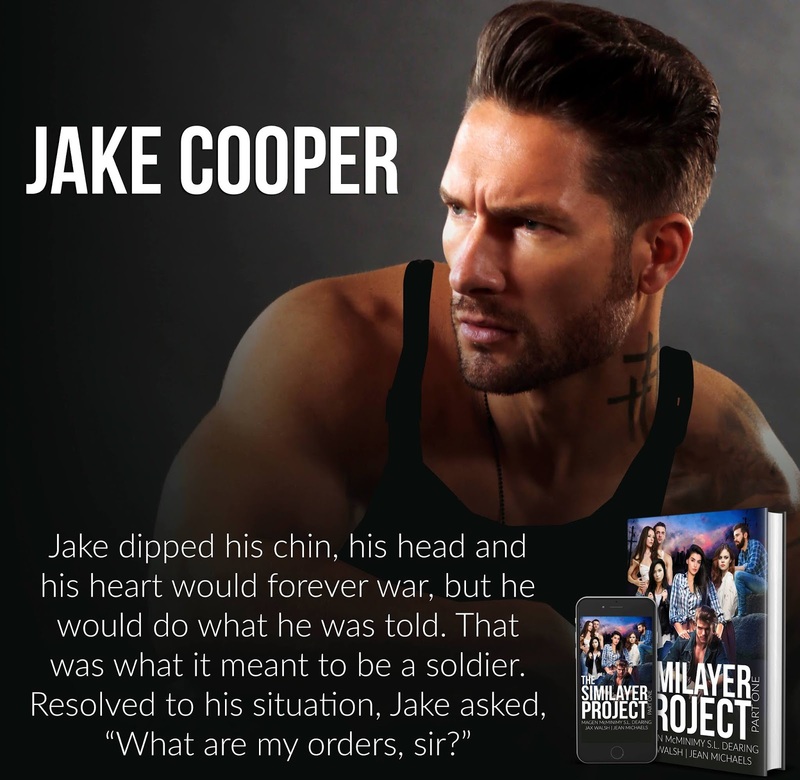 This is one collection that you do not want to miss. It has something for everyone! 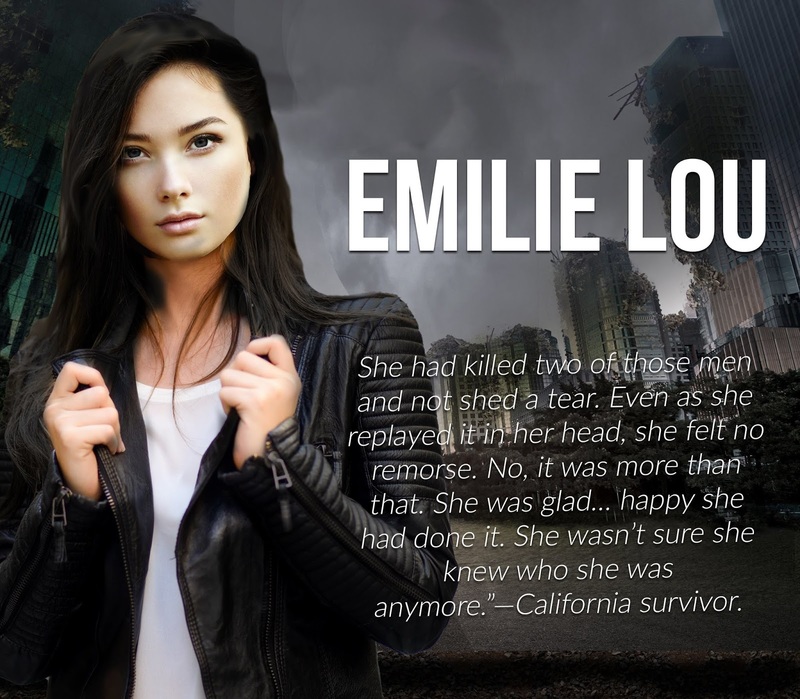 Synopsis: Another world war has happened and everything we knew is now gone. There are no more countries. No more government… only survivors who have created a new world made up of small colonies. It has been thirteen years and the village of Lia Fail sits peacefully above the Hollywood Reservoir in the Santa Monica Mountains. The settlement is making ready to host the fall Gathering, a time where every six months the other colonies from various parts of what was once Southern California visit for ten days of fun and reminiscence. The Gathering begins as any other party. A time for new loves, old friends, family, dancing and fun, but all too soon that changes. 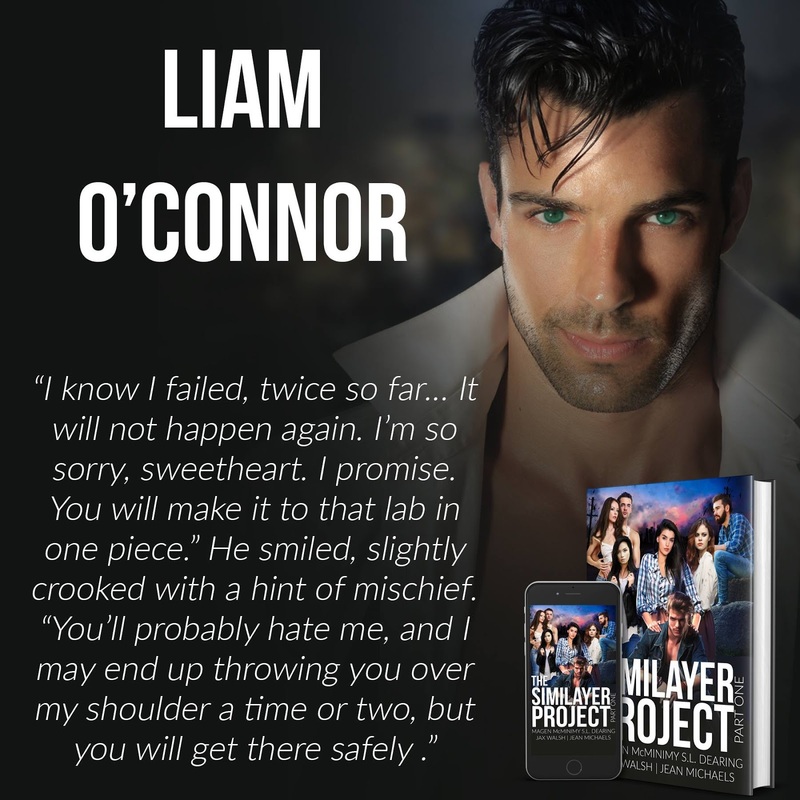 The people in Lia Fail begin to experience strange goings on they can’t explain, unseen forces attack several guests and friends begin to distrust friends. When they receive news of a horrific massacre, they realize they must face an impending dark evil that threatens to descend on the tranquil village. Alia Stark, the queen of Lia Fail, must face this darkness. 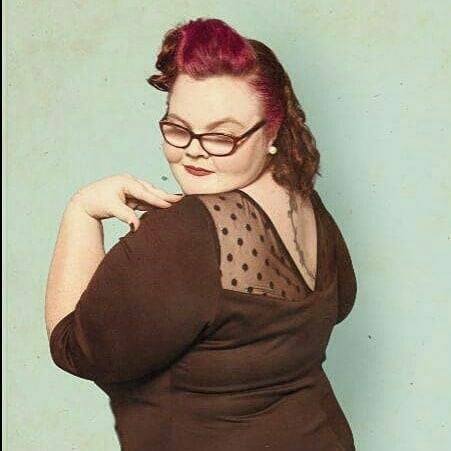 But she will face the evil along side her oldest and dearest friends, as well as an amazing new ally. The fate of her people, the lives of her children and freedom itself rests in her hands. Will she have the courage to do what must be done? This is the beginning of a journey that will change all of their lives forever. 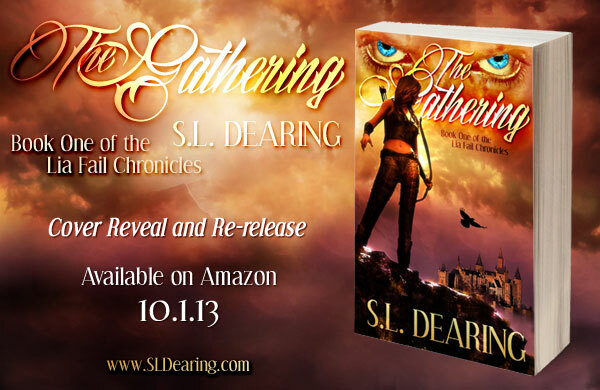 The Gathering: Book One of the Lia Fail Chronicles is the first in a new Paranormal, Fantasy, and Adventure Series. Join us October 5 from 3-7pm PST on Facebook for a grand party event. There will be games and prizes from LOTS of authors and Swag artists. Please come and join the fun!! 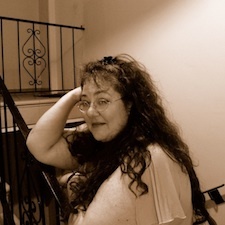 About the Author: Although she grew up in Arizona, S. L. Dearing was born and raised in California and considers the Golden State her home. Shannon attended Cal Poly San Luis Obispo, studying biology, then moved to Los Angeles where she spent several years studying at Los Angeles City College’s renowned Television/ Film program. She learned the art of storytelling from her father when she was very young and has been writing since the tender age of five. 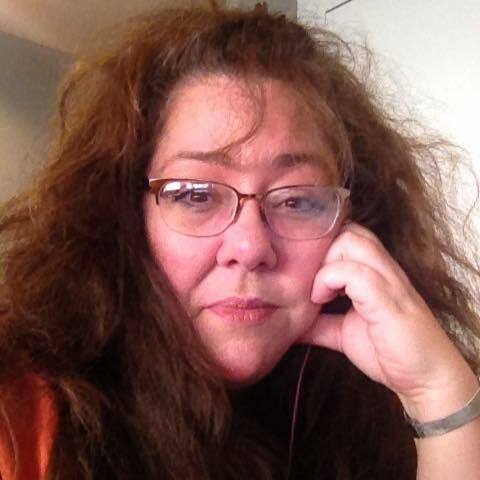 As an author of many genres, she is always hoping to learn more by exploring the world of story. 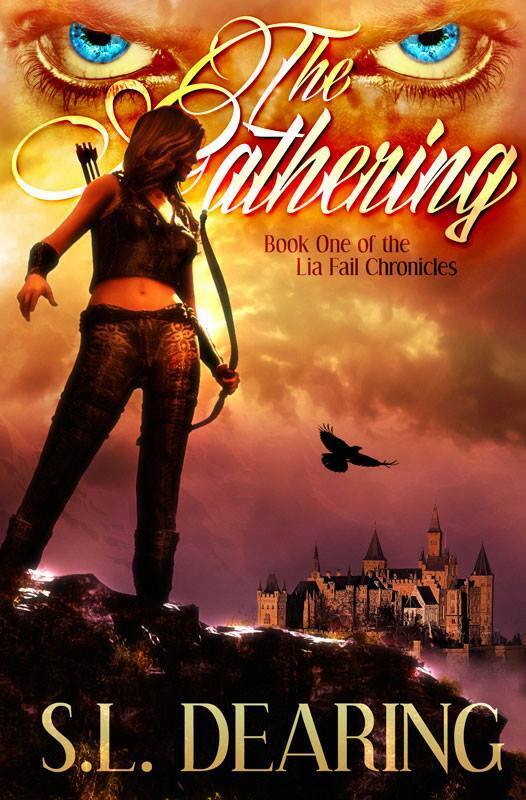 She has written her first novel The Gathering: Book One of the Lia Fail Chronicles. 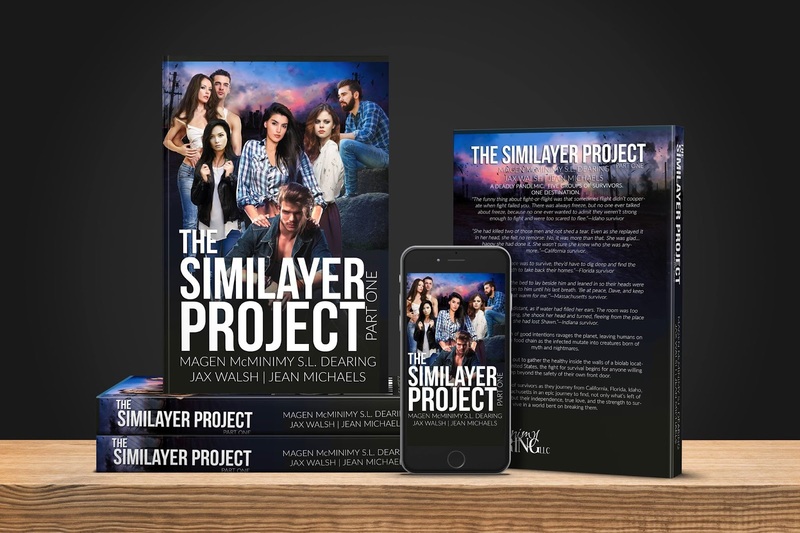 She also has short stories in several anthologies: Apocalypse: An Anthology by Readers & Authors, Paranormal Anthology with a Twist and the soon to be released Stalkers: A Collection of Thriller Stories. Shannon currently resides in Los Angeles.